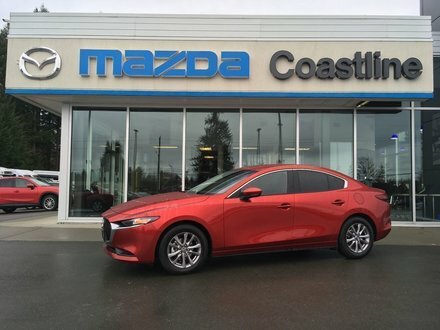 Coastline Mazda offers its clients an impressive inventory of brand-new Mazda vehicles that are available in stock today. 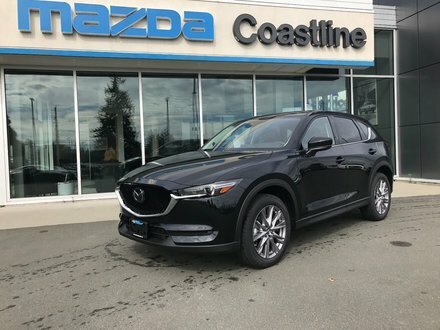 At Coastline Mazda, we believe in taking care of our clients and helping them make the important decision of which vehicle is best suited to their needs. 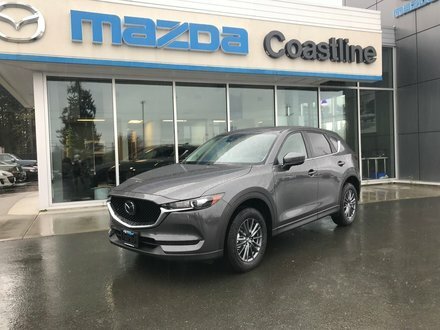 Come to Coastline Mazda today in Campbell River and let us show you Mazda’s new vehicle lineup and everything it has to offer. 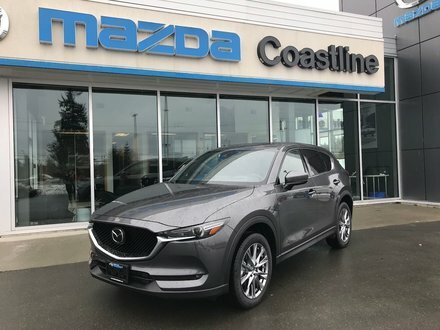 At Coastline Mazda, you will be impressed with the quality of the vehicles we offer our clients, and Mazda’s impressive new vehicle lineup. 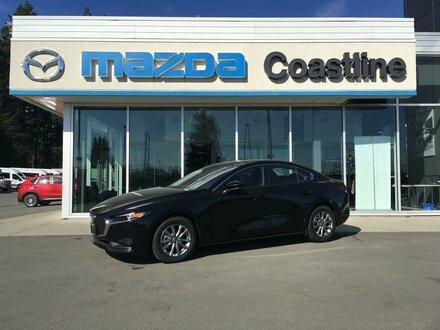 Coastline Mazda is proud to offer its clients the brand-new Mazda3 featuring SKYACTIV-G and SKYACTIV-X technologies. 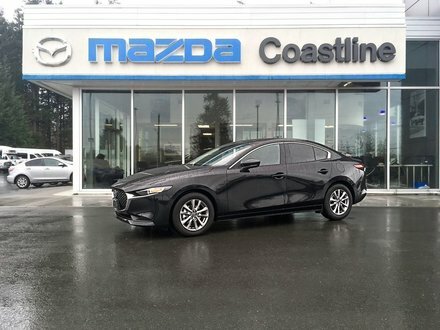 At Coastline Mazda, you will be impressed with the number of Mazda3 vehicles we have in stock waiting for you. 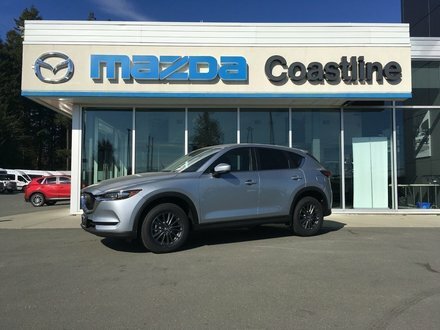 Come in today and speak with our experts. 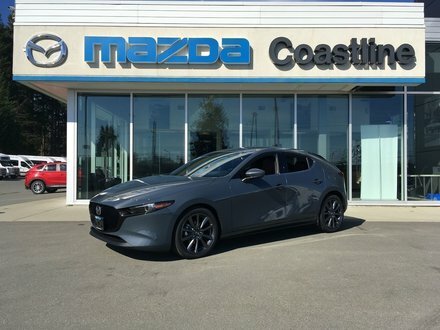 They will help you find the perfect Mazda3 model for you and your needs today. 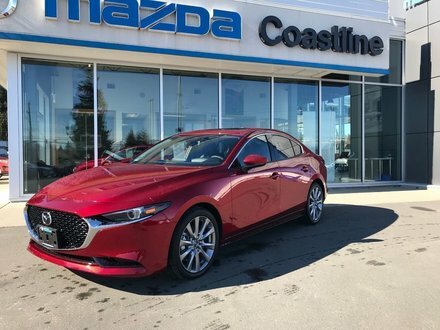 At Coastline Mazda, we have plenty of new Mazda6 sedans in stock as well in every colour and version you want. 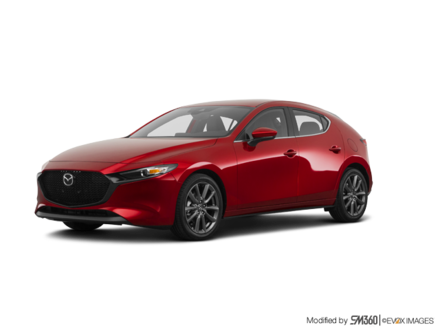 We also have the legendary Mazda MX-5 for those who want to experience pure driving in its best form. 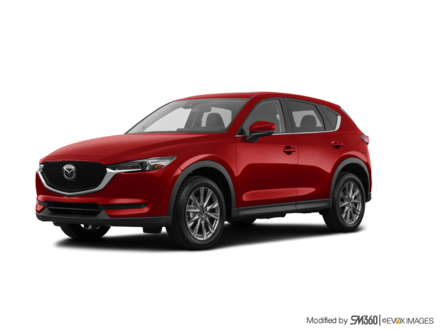 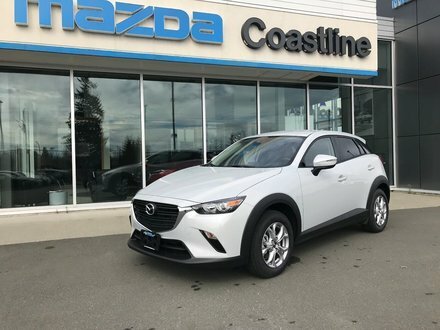 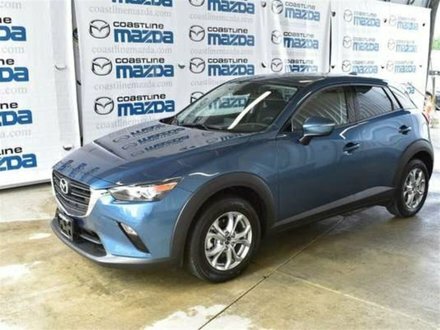 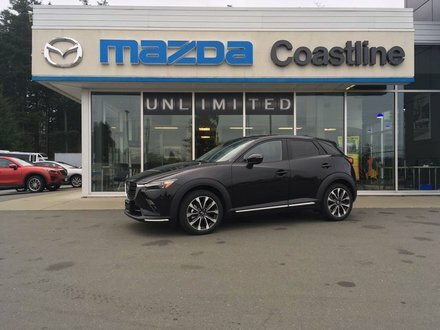 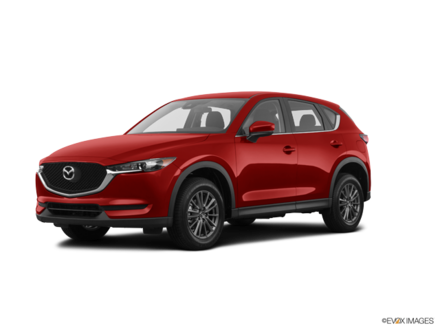 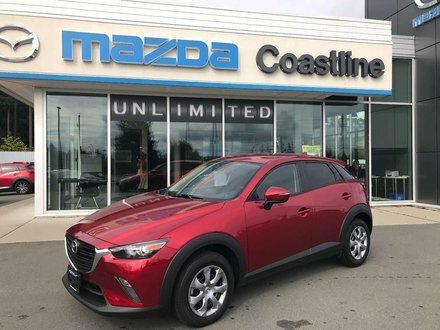 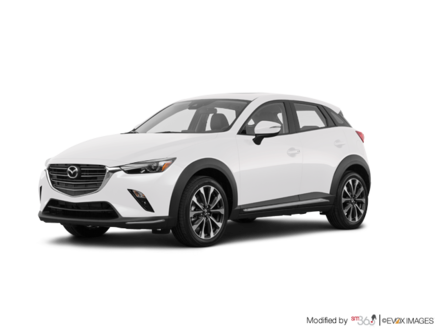 Coastline Mazda offers its clients the entire lineup of new Mazda CX-3 and Mazda CX-5 compact sport utility vehicles at the best price in the color and trim they want. 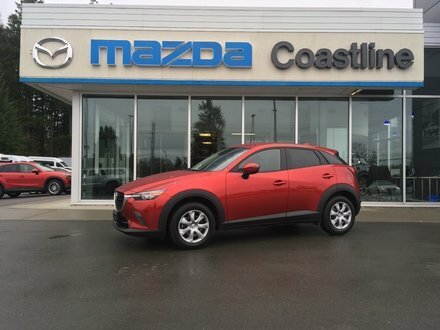 For impressive versatility and the very best mix of performance and fuel economy, check out the brand-new Mazda CX-3 and CX-5 today at Coastline Mazda. 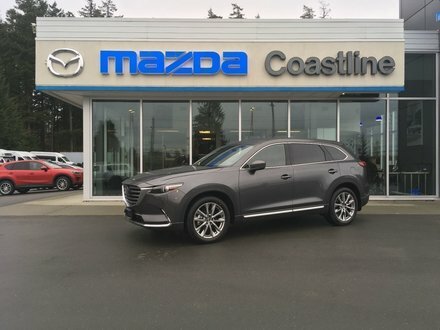 We also have the new and improved Mazda CX-9 in stock. 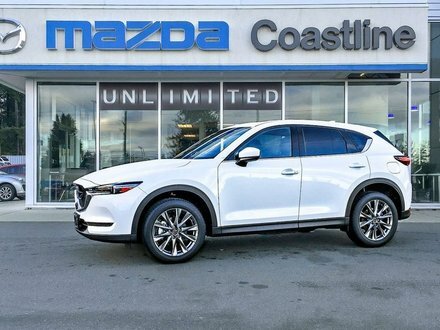 With three rows of seats and plenty of space, the Mazda CX-9 is the perfect mid-size SUV for your growing family. 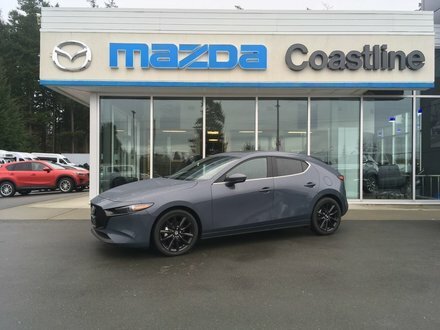 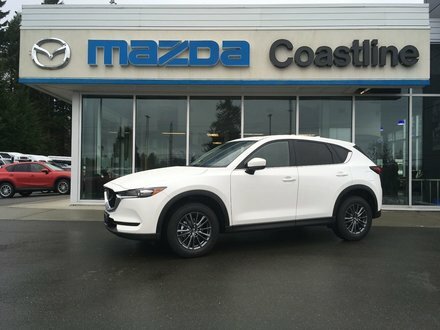 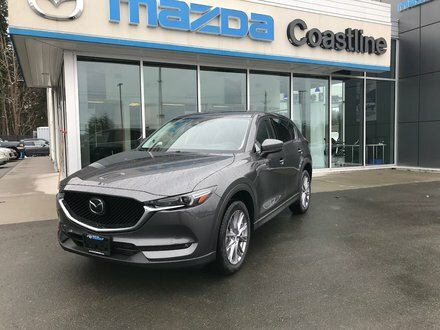 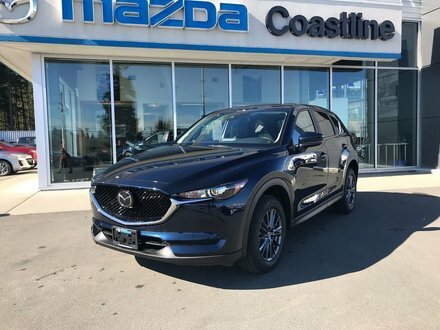 Come speak with our Mazda experts today, and discover the entire Mazda lineup of new vehicles at Coastline Mazda in Campbell River.